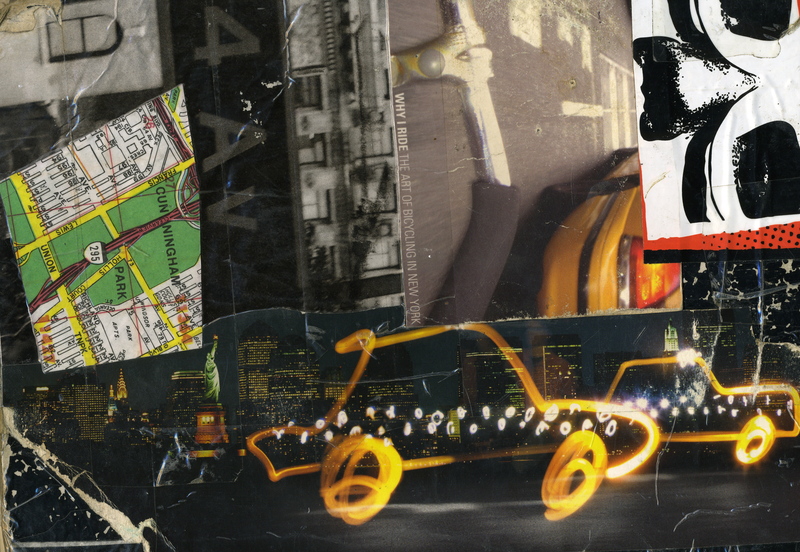 Welcome to “Not Just a Job”: Taxi Driver Insight and Inspiration,” the digital exhibit that was inspired by the oral history interviews and artwork of taxi drivers interviewed as a part of the The New York City Taxi Driver Oral History Project. The Project and the Exhibit were created by Samantha Gibson and Margaret Fraser in fulfillment of the degree requirements in New York University’s Archives and Public History MA program, with artwork contributed by Gil Avineri. To begin the exhibit, click on the “Introduction” tab within the navigation bar. To learn more about the project and listen to full length interviews, please check out the project website at www.nyctaxisoralhistory.com/project.